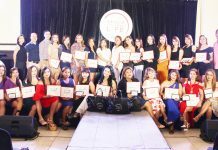 GMA Network once again gives the Philippines the most number of finalists at the 2019 New York Festivals “World’s Best TV and Films” Competition, earning five out of the country’s eight short-listed entries. 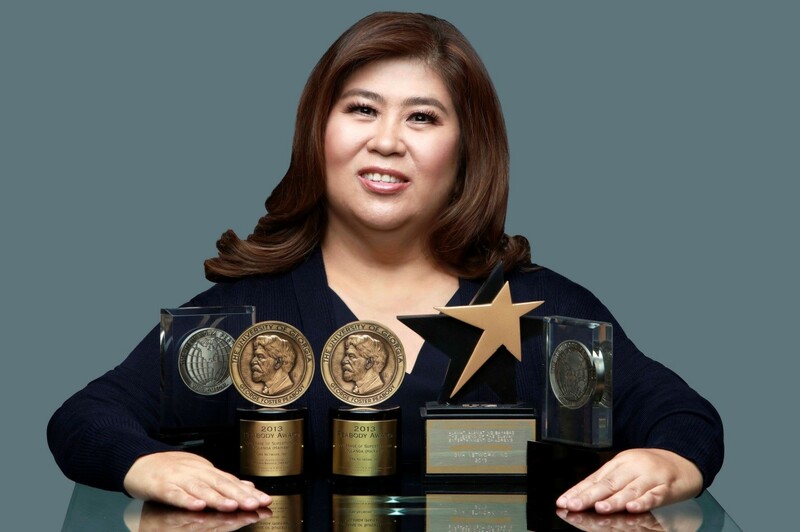 Top-rating and award-winning magazine program Kapuso Mo, Jessica Soho (KMJS), hosted by News pillar Jessica Soho, was nominated for its “Salay” feature in the Community Portraits category. The segment showed how students and teachers from Caraga, Davao Oriental risk their lives as they cross the river using an improvised cable car made from rattan called ‘salay’ just to go to school and buy basic needs. Meanwhile, the country’s longest-running documentary program, I-Witness, earned two nominations this year: one for Sandra Aguinaldo’s “War Zone ER” documentary, and another for Kara David’s “Bilanggo ng Isipan”. Short-listed in the Current Affairs category, “War Zone ER”, told the stories of those tasked to save the lives of the wounded during the Marawi siege—not in a hospital but inside a makeshift emergency room in Marawi’s battle zone. “Bilanggo ng Isipan”, on the other hand, received a nomination in the Health/Medical Information category. 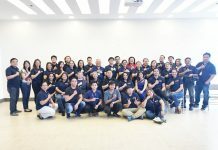 The documentary presented the current state of mental health in the Philippines with three case studies, who for a number of years have been bound by chains by their own families because of their mental condition. Giving the country another slot in the NYF “World’s Best TV and Films” Competition is The Atom Araullo Specials episode “No Leftovers”, which was nominated in the Social Issues category. In this documentary, Atom Araullo showed that food wastage remains a big problem in the Philippines, tracing how food is wasted from production to consumption. Completing the list of Kapuso finalists this year is GMA News TV’s Reel Time with its “Batang Maestro” documentary getting short-listed in the Heroes category. 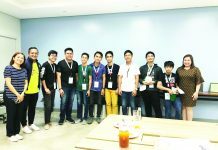 It featured the story of 12-year-old Dagul and his fellow volunteer ‘little teachers’ in the province of Sorsogon. They cross the long river of Donsol on board a bamboo raft and walk their way to a village on a mountain just to reach children who often miss their classes because they live so far from school. GMA Network remains the most awarded Philippine organization at the New York Festivals “World’s Best TV and Films” Competition.